The Total Child Needs Our Total Attention! 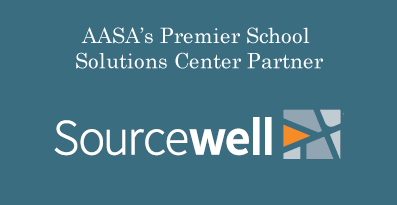 AASA believes it’s time to get back to the basics of supporting the total child — from physical and mental health to the development of fundamental, lifelong learning skills. Only when children have support for all their needs will schools have a real chance of helping every student master required education concepts and skills. The need for organizations to work with public education to coordinate the delivery of health and child development services. 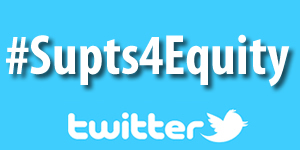 The campaign supports the 2011 AASA Legislative Agenda, which calls for a refocusing of the federal role in education on low-income and minority children. Focusing federal dollars where they are needed most — on schools serving children of poverty — significantly increases the chances that those dollars will help to close the achievement gap. AASA Radio Interview With Geoffrey Canada, a supporter of providing comprehensive, integrated services for young people. Canada spoke at the 2010 National Conference on Education. 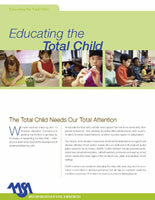 Use the AASA Educating the Total Child Legislative Toolkit to advocate for the Educating the Total Child campaign. 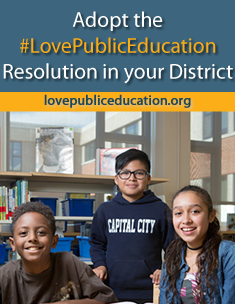 Join almost 100 school districts nationwide that have already adopted a resolution on reauthorization of the Elementary and Secondary Education Act that calls for refocusing the federal role in education on low-income and minority children. 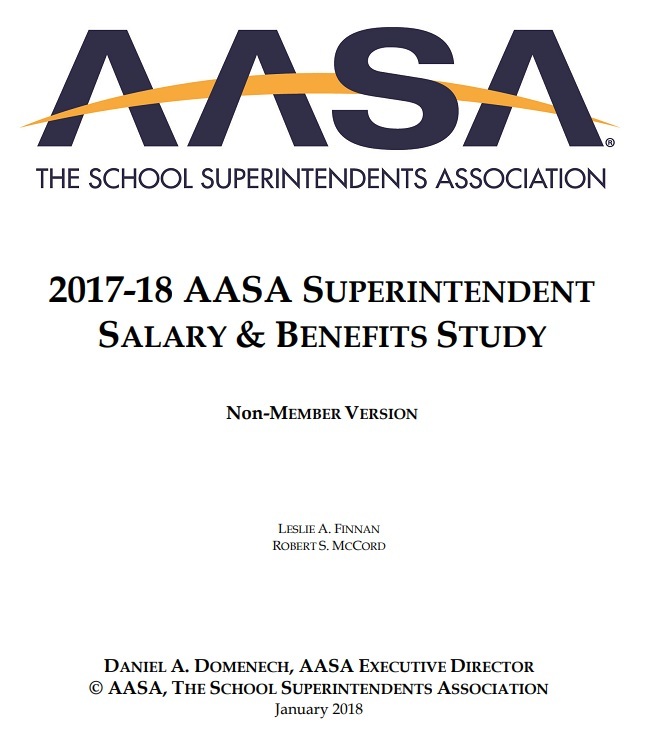 Use AASA’s “Tips for Communicating with Your Legislators” to contact your local representatives. 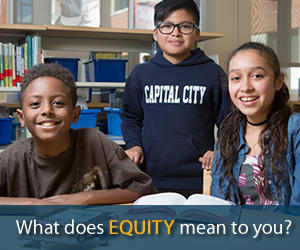 Urge them to support the total child and reauthorize ESEA by increasing the level of funding and focusing funding on poverty, the most significant factor affecting student achievement. Use the campaign message points to advocate for the campaign when speaking with local reporters. 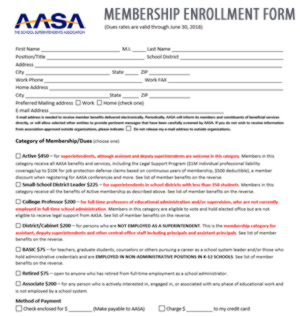 Encourage other school leaders to become members of AASA. 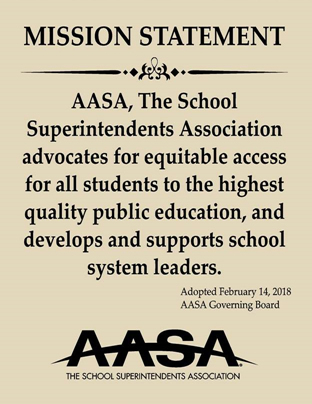 Your membership dues advance AASA’s efforts to support the total child and make the voice of school leaders heard on Capitol Hill.